Vulpix has all the merch love lately! 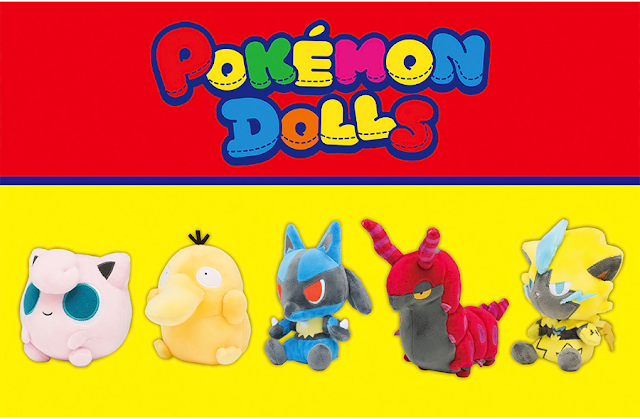 Not long after releasing Meowth, Build-A-Bear is back with a newly announced Vulpix plush! 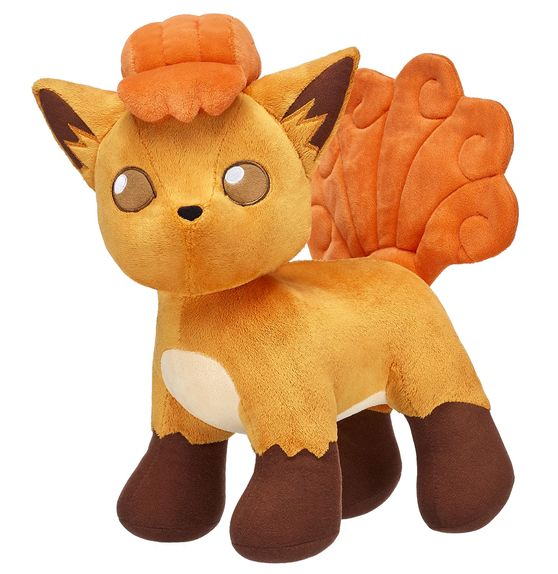 Vulpix is the 6th Pokemon plush made by BAB. 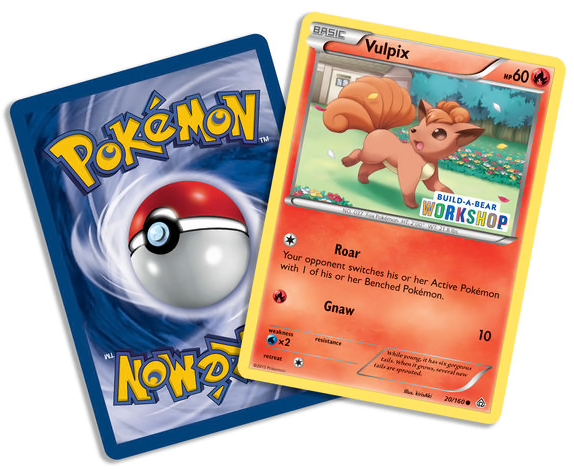 A standalone Vulpix can be purchased in stores for $28. 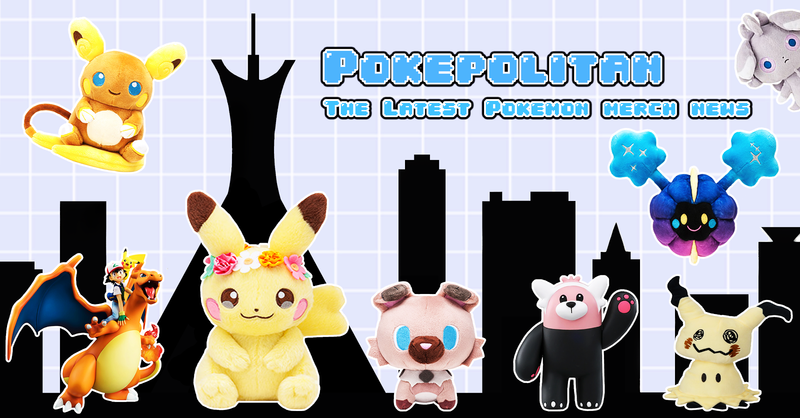 There is also an online exclusive set for $60 which includes Vulpix, a fire cape, Poke Ball pajamas, a sound chip, and an exclusive card.